Methods: Herein, we develop a simple methodology that employs a Chromatographic Hydrophobicity Index (CHI) framework for standardizing LC conditions and introduce and utilize the concept of a predictable CHI change upon Phase 1 biotransformation (CHIbt). Through the analysis of literature examples, we offer a Quantitative Structure-Retention Relationship (QSRR) for several types of biotransformation (especially hydroxylation) using physicochemical properties (clogP, hydrogen bonding). Results: The CHI system for retention indexing is shown to be practical and simple to implement. A database of CHIbt values has been created from re-incubation of 3 compounds and from analysis of an additional 17 datasets from the literature. Application of this database is illustrated. Conclusion: In our experience, this simple methodology allows complementing the discovery efforts that saves resources for in-depth characterization using NMR. 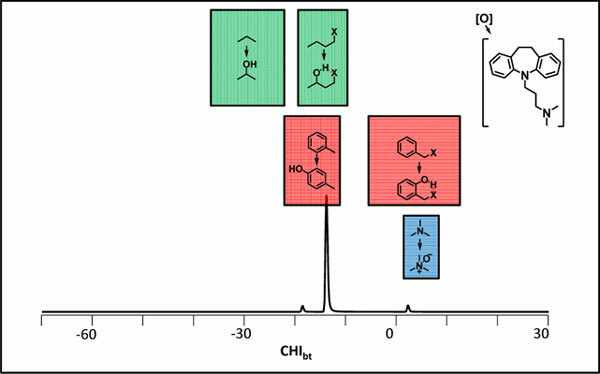 Drug metabolite identification, liquid chromatography, mass spectrometry (MS), RT prediction, RT, CHI system.